Kansas has some of the highest education achievement standards in the country, but students are struggling to reach that high bar. The new report from the National Center For Education Statistics standardized state proficiency assessments for math and reading in 2015. For eighth grade, Kansas had the highest benchmark for proficiency in both reading and math out of the states evaluated. Kansas adopted tougher education standards in 2015. The higher benchmark meant fewer students labeled as college and career ready. 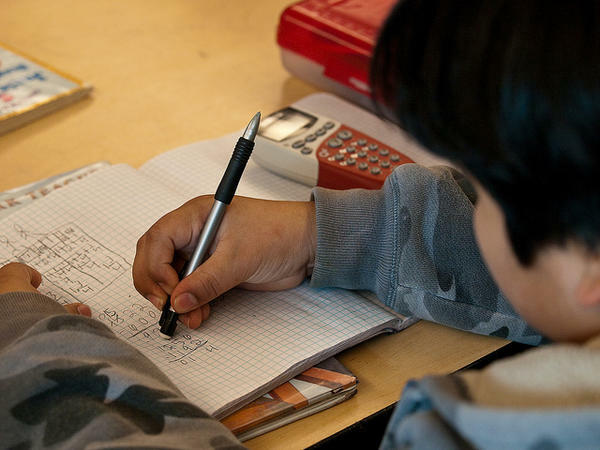 Less than half of students were proficient in reading; for math, it was a third. The standards have become central in the battle over school funding. The state has argued before the Kansas Supreme Court that those standards are too high and shouldn’t be used to determine whether or not schools are adequately funded. The court has yet to make a ruling. 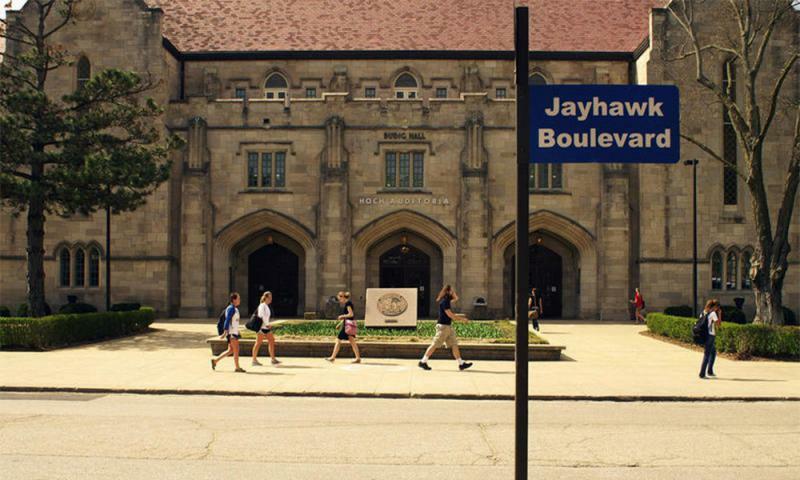 The University of Kansas is offering a three-year path to a bachelor’s degree. The “Degree In Three” program is a partnership between KU, six school districts and three community colleges. Students will begin earning college credit in high school. 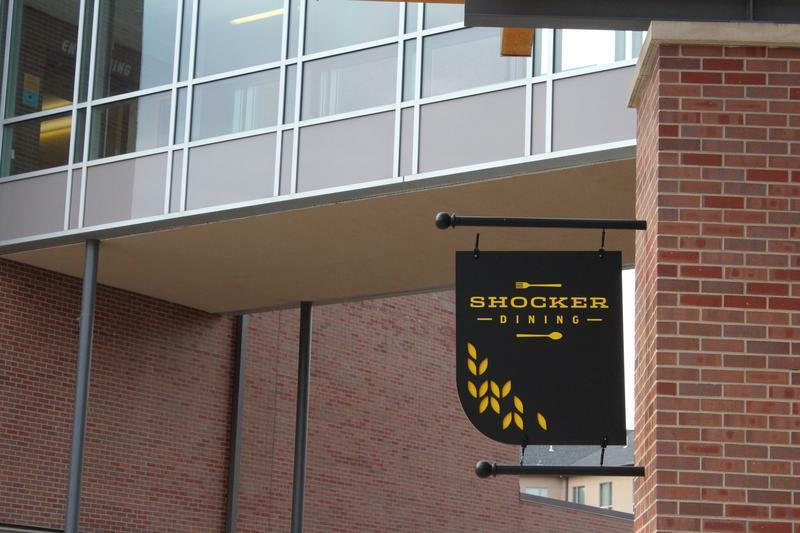 They will then be able to complete an associate’s degree in one year at one of the partnering community colleges and finish their final two years at KU. Students with disabilities often miss out on opportunities their peers take for granted, like learning a foreign language. 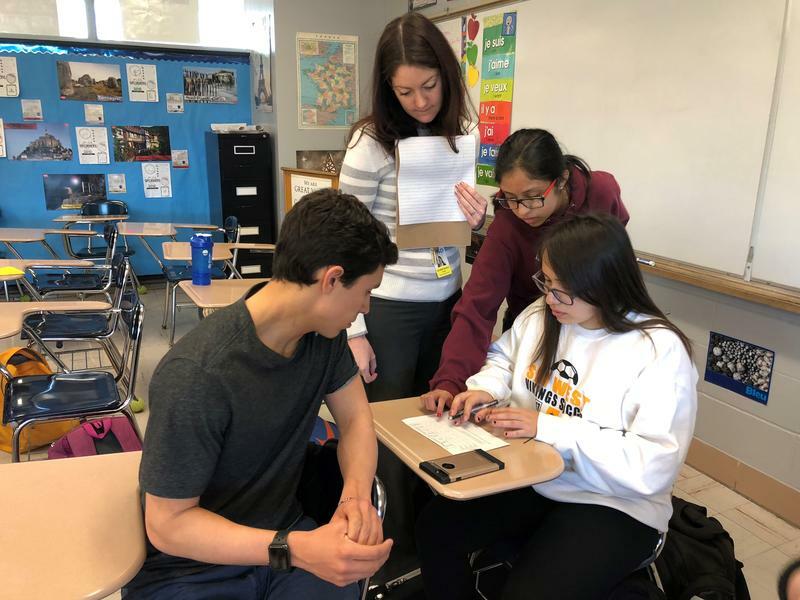 That's why Shawnee Mission West French teacher Katie Bogart works hard to accommodate all different kinds of learners in her classroom.